What Does Luke 13:6 Mean? For many centuries God was long-suffering towards His people Israel, who refused to listen to His voice and turn from their wicked ways. At the appointed time He sent the Lord Jesus to His people -as He promised, Who for three years called them to repent of their sins and turn to Him for salvation. Jesus was Israel's Good Shepherd of the sheep. He was the Bread of Life upon Whom they were to feed by faith with thanksgiving. 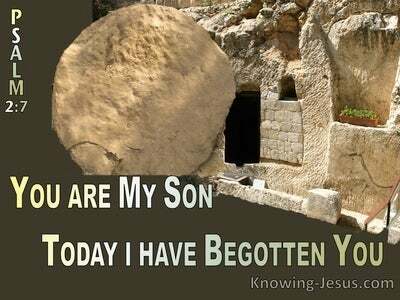 He was the Rock of their Salvation from Whom flowed the Living Waters of eternal Life. He was the Consolation of Israel; the promised Messiah and the Son of the living God - to Whom all Scripture pointed. John the Baptist had identified Jesus as the Lamb of God, Who takes away the sin of the world, and the mighty signs and wonders He did, authenticated His Messianic claims... and should have produced fruit worthy of repentance. 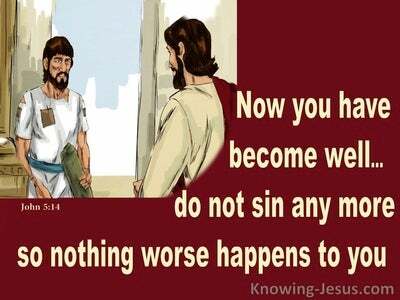 But the proud Jewish nation refused to acknowledge their sin. Despite the promises and privileges they enjoyed as the chosen people - both individually and nationally they refused to recognise their offence and repent of their sin. For three years Jesus had been calling His people to turn from their sinful way and bring forth the fruit of righteousness, which was consistent with a repentant heart that mourned over sin. However, the welcome He received from the majority was superficial; selfish; puffed-up and proud, and so He used the parable of an unfruitful fig tree to illustrate the serious sickness that had consumed the nation and produced barrenness in their soul - "A man had a fig tree which had been planted in his vineyard. One day the man came looking for fruit on it and did not find any. 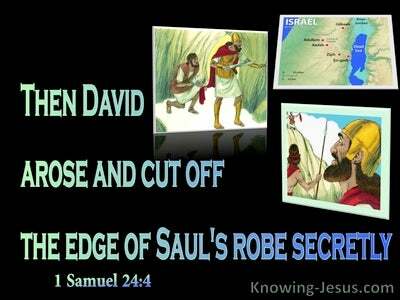 Israel had been chosen to be God's peculiar people. They were to tell the world about God's plan of redemption - but they failed in their mission. They were an unproductive and unfruitful people. 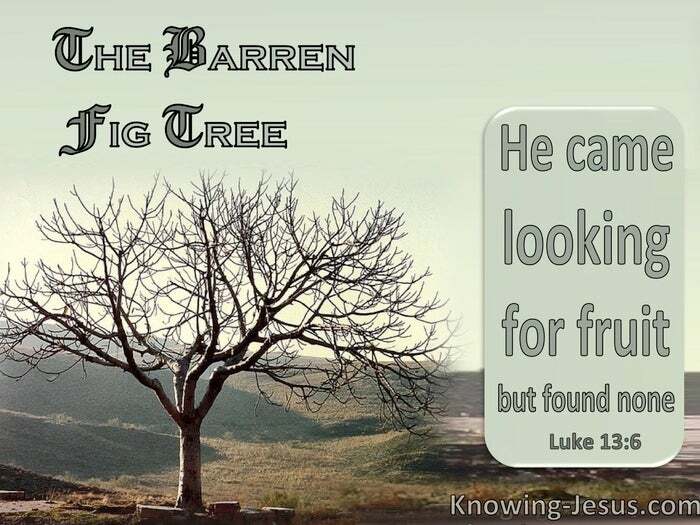 The fig tree represented Israel and identified God as the man who planted the tree. He expected it to bring forth much fruit and provide food for a world of hungry souls. Jesus was identified as the hard-working husbandman, Who tended the fig tree for the three years of His earthly ministry - giving it sufficient time to produce good fruit. It was as Christ's ministry was drawing to its close that the Owner came looking for fruit - fruit that was rightfully His. He looked for the fruit of repentance - but did not find any. The long-suffering God of Israel Who sent His only begotten Son into the world to bring His chosen nation back to Himself and bring forth much good fruit - found none. Because of their failure the kingdom that Christ had been sent to establish would have to be postponed for a season - until His erring nation repented of their sin and started to produce the fruit of righteousness. The kingdom of God that Christ came to establish had to be taken away from that generation of Jews, and given to a future nation of Israel that would bring forth the fruits God required. 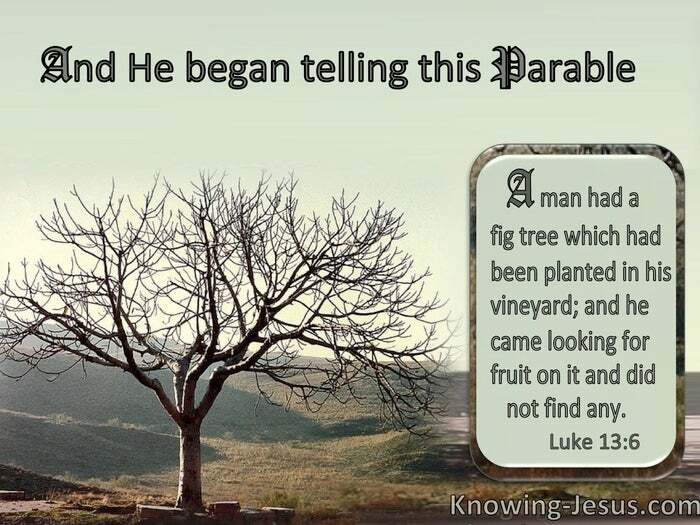 The barren fig tree represented the generation of Jews who rejected their Messiah and refused to produce the fruit of righteousness, which is grown from a repentant heart that mourns over their sin. 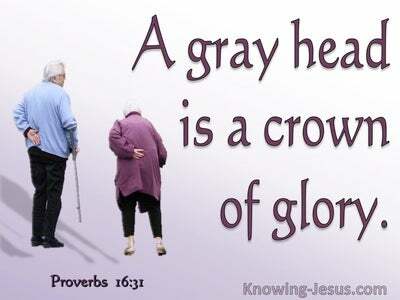 There will be another generation of Jews who will bring forth the fruit that God desires from His chosen people. The nation of Israel will one day recognise their sin and mourn over it, when they see Jesus, Whom they pierced, coming in the clouds of glory. On that day they will cry out: 'blessed is He who comes in the name of the Lord - Hosanna! SAVE US LORD!